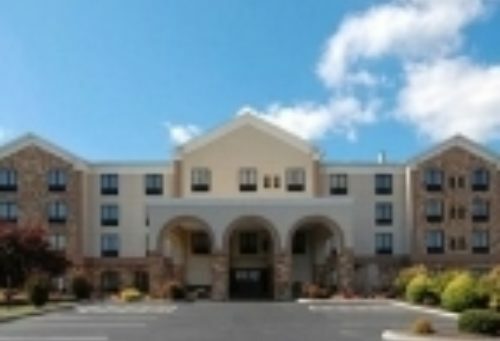 The all-new Quality Inn & Suites, located off of I-81, Exit 19, combines old-style southern hospitality with up-to-date amenities. Every room features refrigerator, coffee maker, iron and ironing board, hair dryer, and data ports. Other amenities include heated outdoor pool, indoor fitness center, and complimentary hot breakfast every morning.